Transition US has published its 2015 annual report. Have a look! Transition organizers in this SoCal initiative have developed a project that's getting some well-deserved buzz. 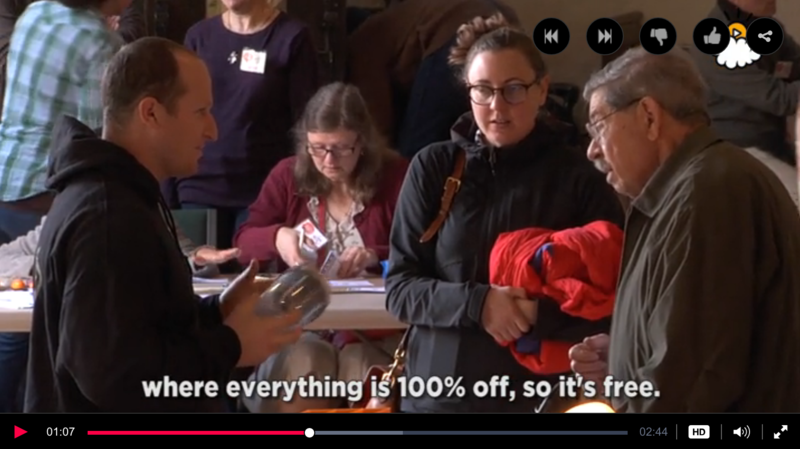 Repair Cafe brings people together to transcend our disposable culture, mending things instead of throwing them out. Video. 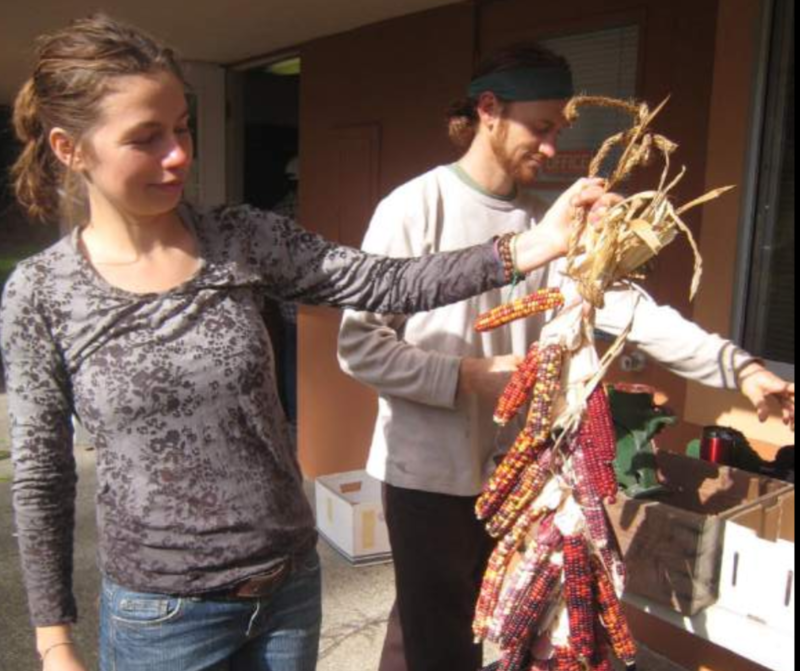 Seed-saving projects are springing up all over the Transition map, including a seed exchange in Sebastopol as well as a new seed bank on the Mendocino Coast. Here's a list of 15 additional seed-saving projects and what they're doing to promote biodiversity and healthy foodsheds for future generations. Representatives of Transition groups from around the world continue gathering to build a more vibrant movement. Read this report (and these international poems) from the 2015 Hubs Gathering. 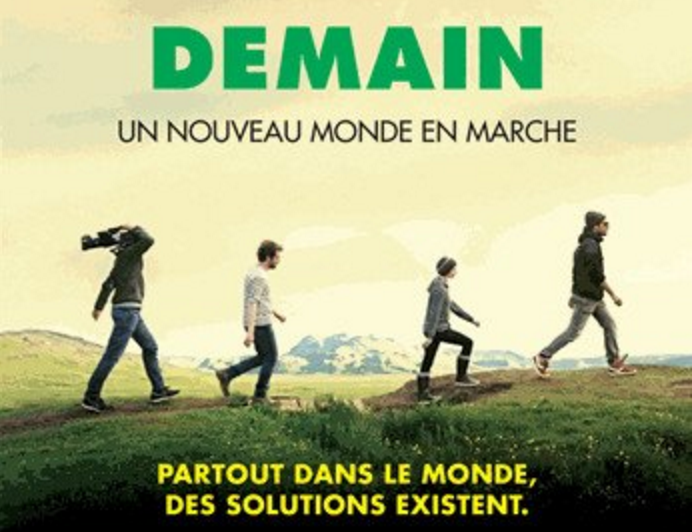 Recently described as "March of the Penguins for localists," this film by Cyril Dion and Melanie Laurent (which features the Transition Movement and interviews with Rob Hopkins), has been seen by more than half a million people in France alone, and has now won the Cesar Award (French equivalent of the Oscars) for Best Documentary. Read more. 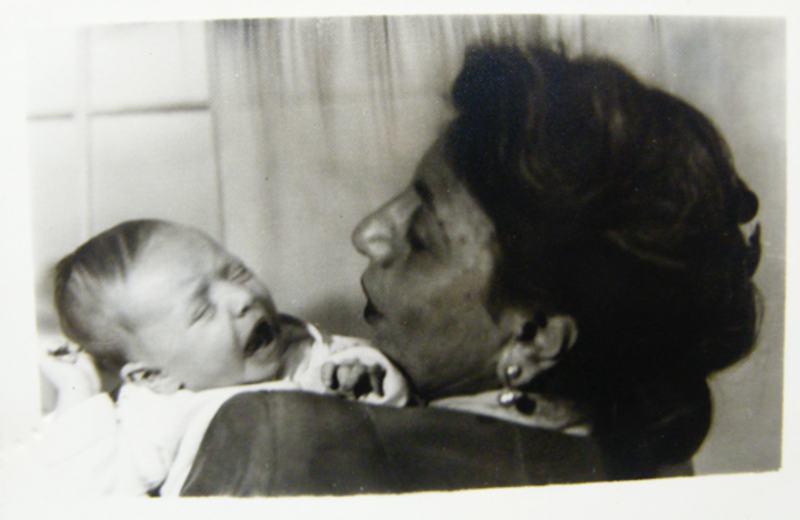 Diane Monroe's family survived the Holocaust. How can we leverage their lessons to weather the unknown changes which may await us? "The depth and meaning of your life... are intertwined with the challenges and turmoil of our times." 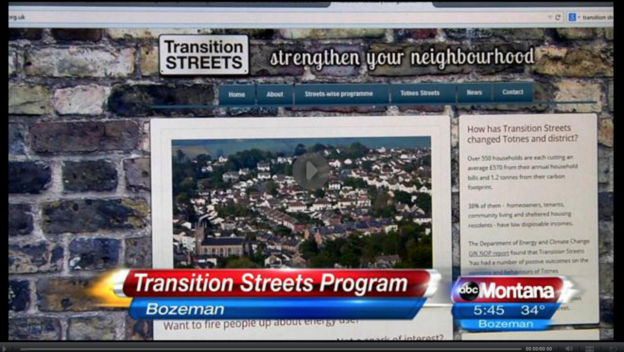 Transition Streets: Local Government, Resilient Renters, and the Magic of Meeting Your Neighbors! TUS recently convened a conversation of inspired community leaders who are implementing Transition Streets across the US. Read the meeting takeaways here. 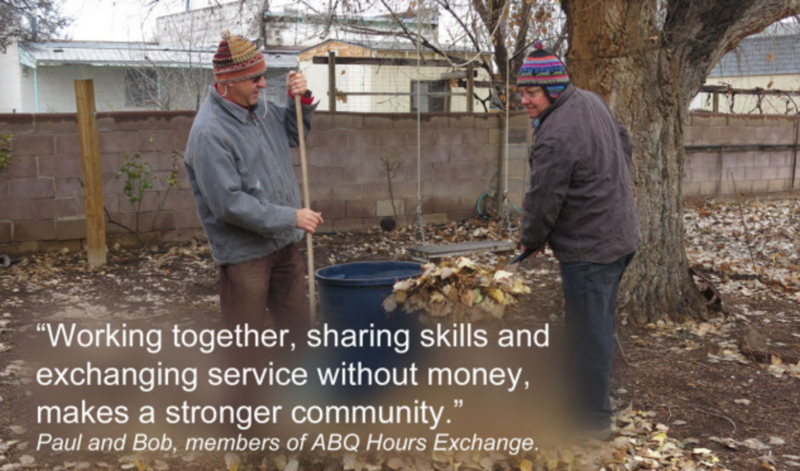 The newly formed ABQ Hours Exchange, a partner of Transition Albuquerque, allows members to exchange services without money. One community at a time, we are building the alternative economy. This is what Bugs Bunny might call taking a 'right toyn at Albuquoyke'! 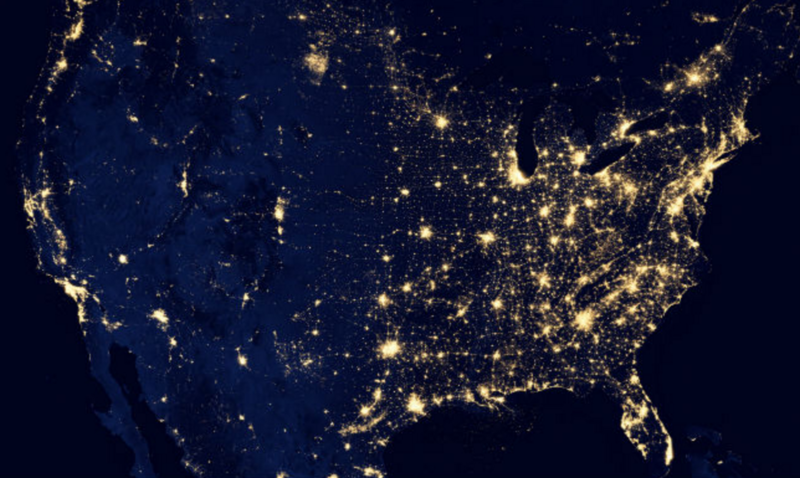 What is the flow of energy that our communities need to create a better future? 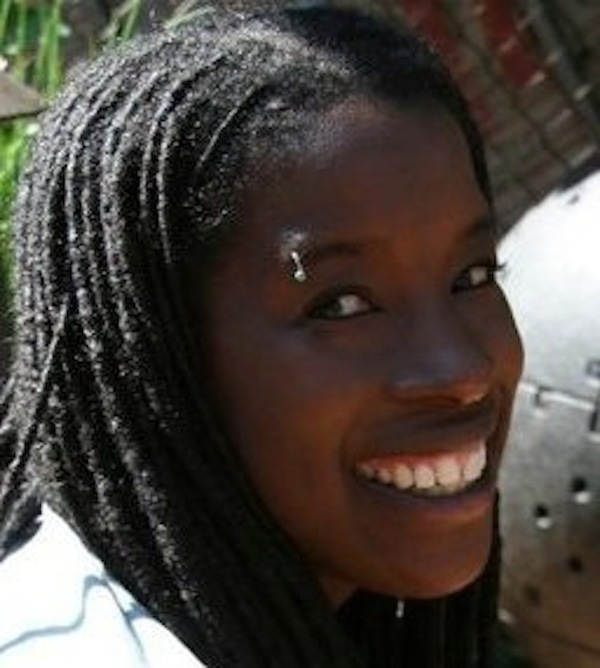 In this powerful talk, Black Permaculture Network co-founder Pandora Thomas will share how our relationship to nature makes the best teacher, both in ecological design and in effecting just and sustainable societal change. With a multi-media presentation, Pandora will show us how to grow social justice in our movements along with the nourishment we all need to thrive. 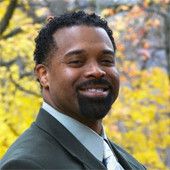 Join Transition Trainer and local economic development practitioner Fred Brown of Pittsburgh, PA, to explore how Transition Towns can bridge the urban community with the global economy, using principles of â€œeconomic gardeningâ€ â€“ a strength-based approach to community development that spans diverse socioeconomic strata. Take part in the original training for transition, adapted for the web. 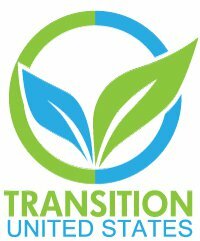 Join UK-based Transition Trainer (and Transition Town Totnes co-founder) Naresh Giangrande, along with an international community of emerging transitioners, for an info-packed 8-week online training on how to set up, run and grow a Transition Initiative. 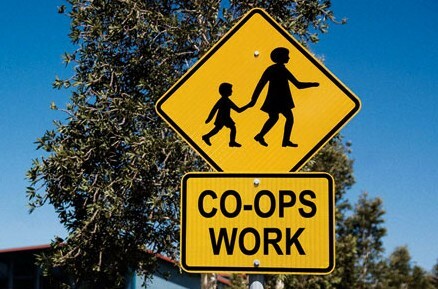 TESA, the Toolbox for Education and Social Action, has published a new Study Guide to the Cooperative Movement. Also check out their conscious Monopoly-spinoff board game, 'Co-opoly: The Game of Cooperatives,' in which players work together to overcome obstacles for their collective success. On with the evolution! This new action paper by Local Futures contrasts the characteristics of globalization and localization. You can find our movement in the 'solutions' part of the report. Local Futures is also promoting the new film, "The Economics of Happiness." The fourth international conference of the New Economy Coalition will be held in Buffalo, New York from July 8-10, 2016. 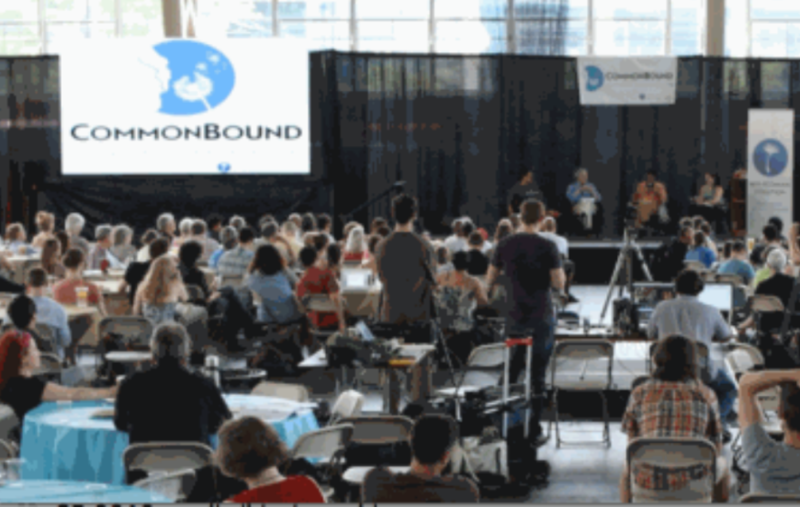 CommonBound will convene New Economy leaders from around the world, including representatives from NEC's 132 member organizations, to enhance our work in building the alternative economy. Learn more and register here. Water and Community is the theme of this year's Thriving Communities Conference at the Whidbey Institute in scenic Puget Sound, from March 17-19. More information here. Also check out these great Thriving Communities videos! YES! Magazine explores actual, practical steps we can take to transform our energy economy into one that is totally clean and renewable. Top tip: Start with the easy stuff. Read the full article here. 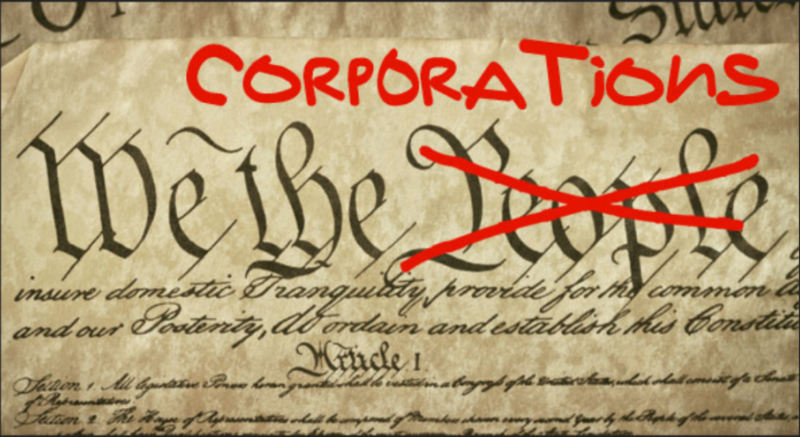 Also check out this new story on small-town resistance to Big Oil. We are the ones we have been waiting for!